Keeping an organization compliant with the Affordable Care Act is a major challenge employers and human resources today face. What are employer health insurance requirements? Who is eligible for coverage? Are there Form 1094-C instructions for employers? 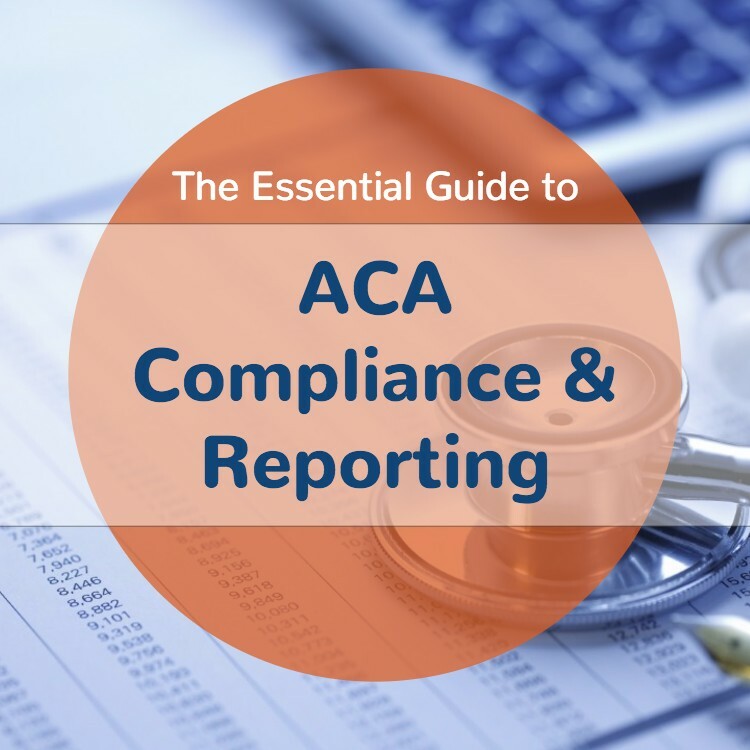 To help employers and HR managers overcome these challenges, we put together this essential guide to help you understand and have the tools you need for ACA compliance and, of course, avoid major penalties with the IRS. Copyright © 2017 ProPayroll dba Fuse Workforce Management. All rights reserved.